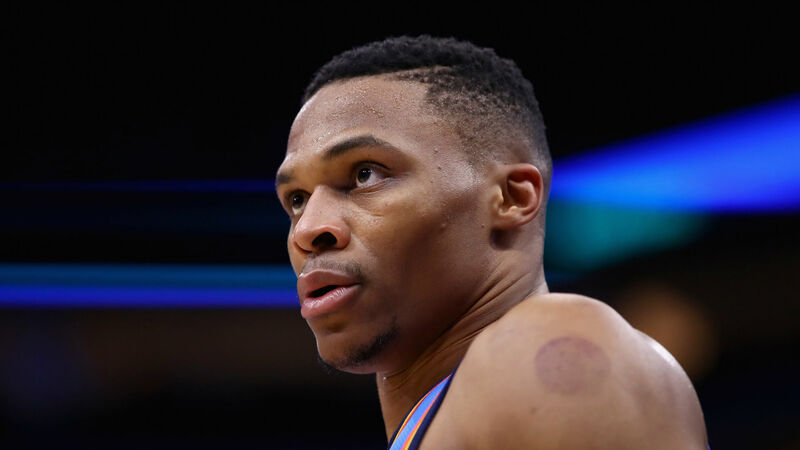 After Russell Westbrook tallied a steal within the Thunder’s matchup with the Grizzlies Wednesday, Davis stated the Oklahoma Metropolis guard was “out of his cotton pickin’ thoughts.” The comment was seen as racially insensitive. The Thunder made an official assertion Thursday. The group wouldn’t announce whether or not Davis, who’s employed by the staff, would make an apology.